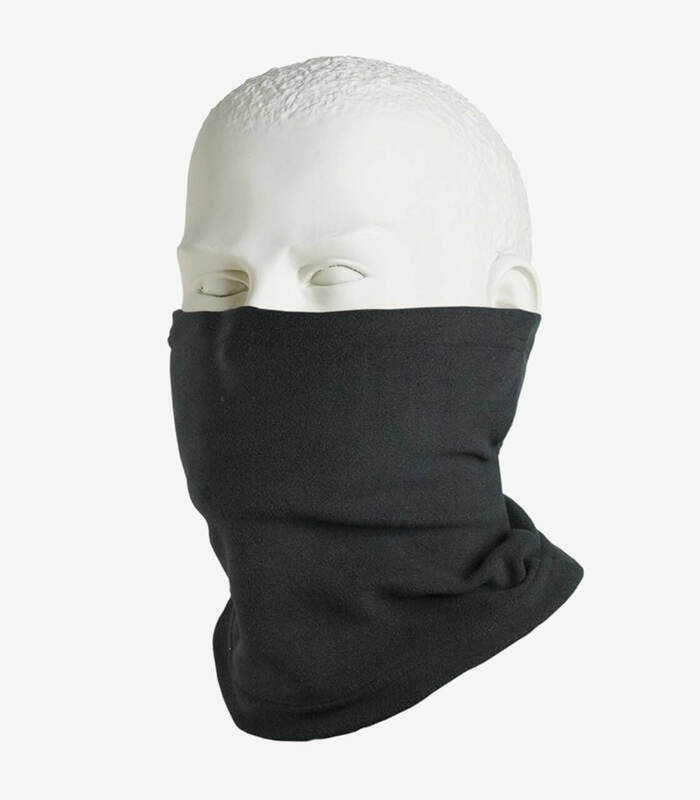 Get now the Unik thermal neck warmer model SCARF in color black. To ride on winter in motorcycle it's strongly recommended be sheltered from the cold. The neck is one of the zones that it's more unprotected from the cold by being more exposed to the air. The neck warmers and balaclavas from Unik avoid that cold and air penetrate, improving the comfort of your route. There are availables in multiple sizes depending of the level of protection you want.